This year, Apple had plenty to cover. 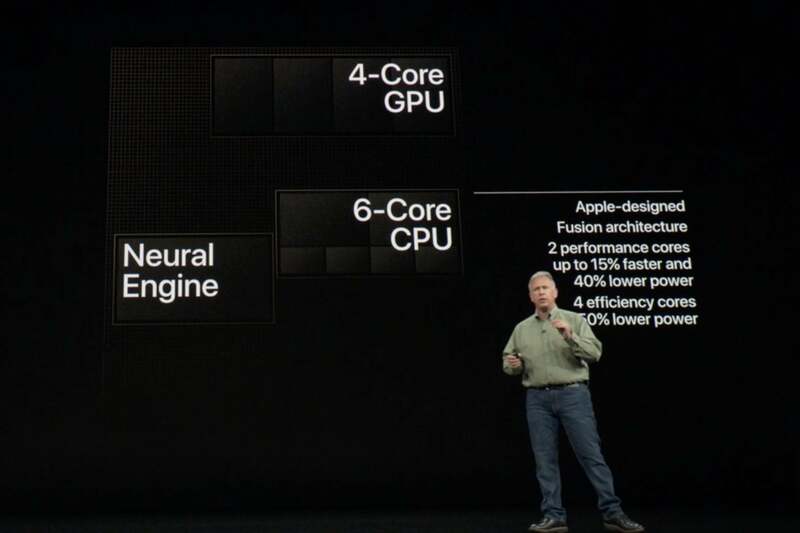 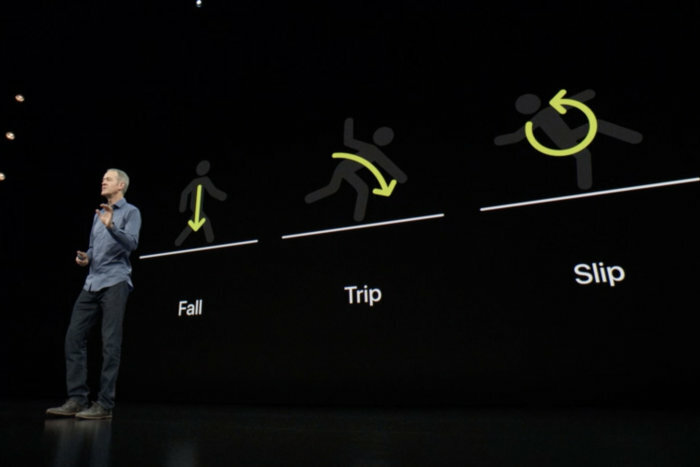 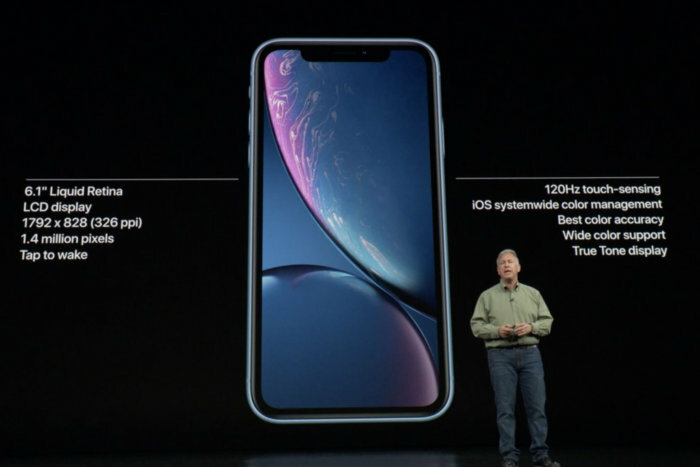 There are three new iPhones, all of them with the the powerful A12 Bionic processor and TrueDepth camera and Face ID system that was previously exclusive to the iPhone X. There’s also a hot new Apple Watch Series 4. 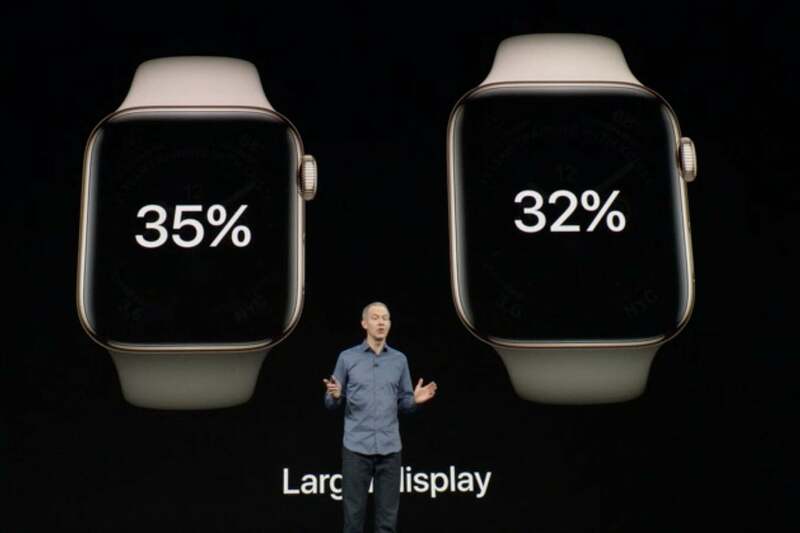 The Series 4 will start at US$399, or US$499 for the cellular version, with the aluminum version available in silver, gold, and space grey aluminum. 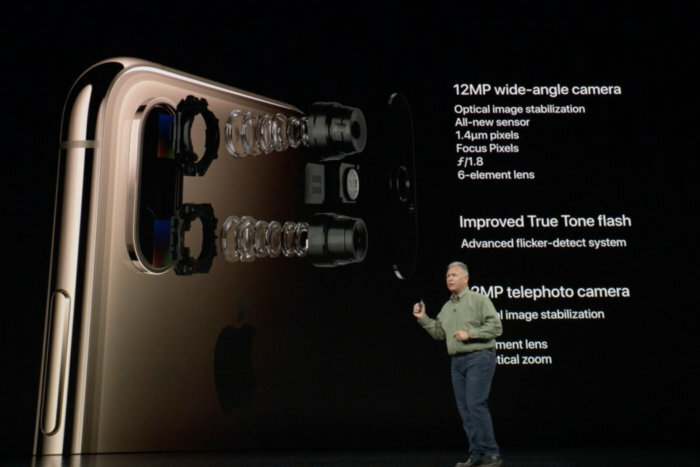 Stainless models are available in polished, black, and gold. It’s available on September 21, but the Series 3 will continue to be sold starting at US$279. 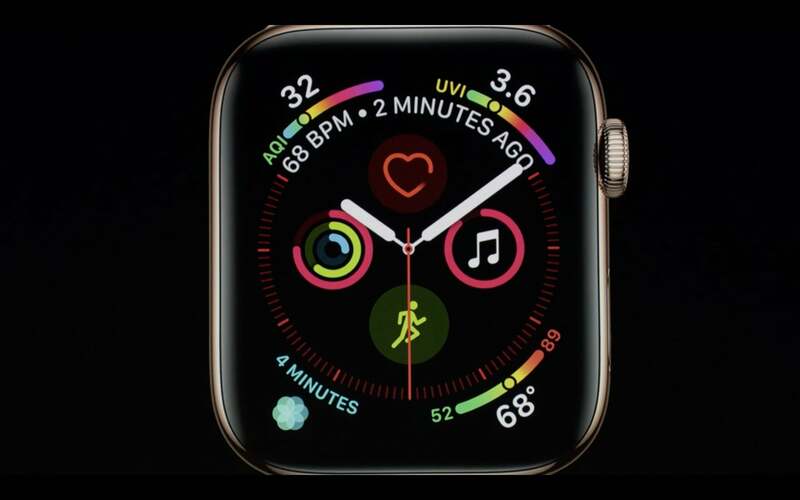 And it’s compatible with all your existing bands, too. 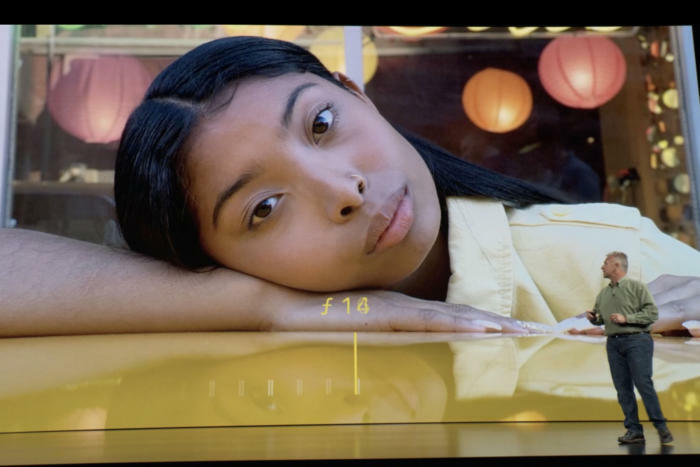 The iPhone Xs has a new dual-camera system, with a new bigger sensor, deeper pixels on the 12 megapixel wide-angle camera, and a new True Tone flash. 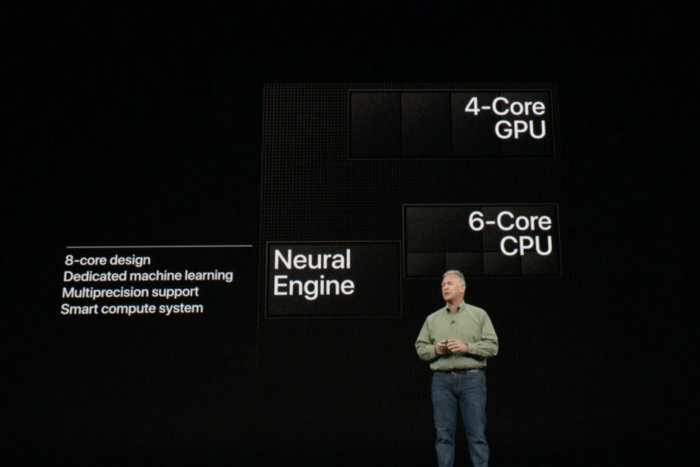 There’s new image processing software that combines the CPU and neural engine to perform over a trillion operations on every photo, and improves portrait mode. 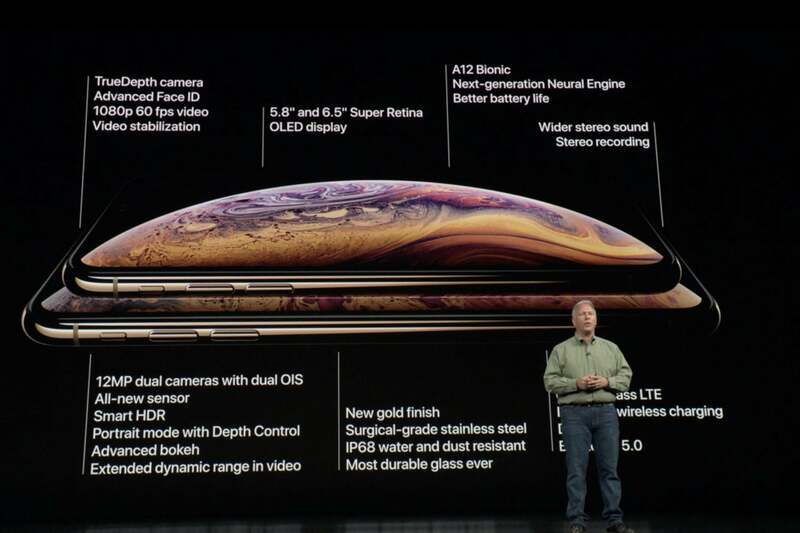 The iPhone Xs will come in 64GB, 256GB, and 512GB capacities, starting at US$999. 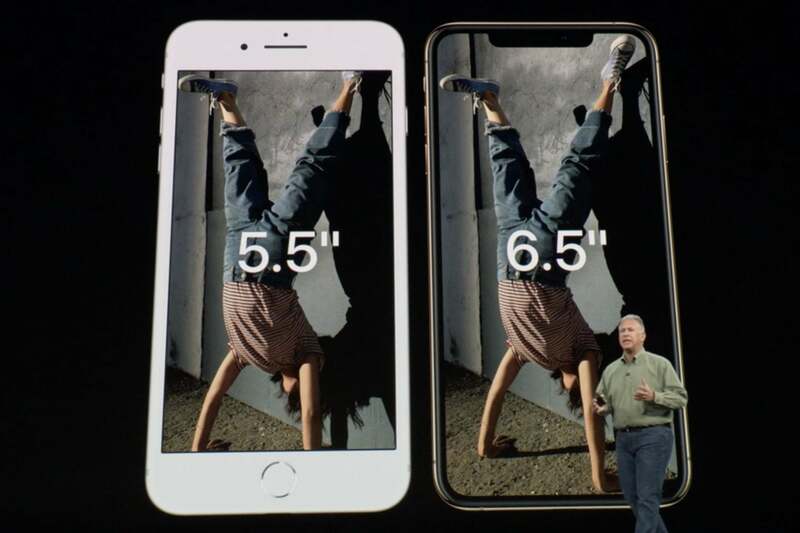 The iPhone Xs Max will cost $100 more, starting at US$1,099. They both will be available for preorder on September 14, and ship on September 21. 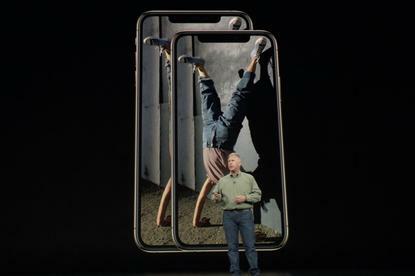 In addition to the high-end iPhone Xs and Xs Mac, Apple introduced a more affordable iPhone Xr. 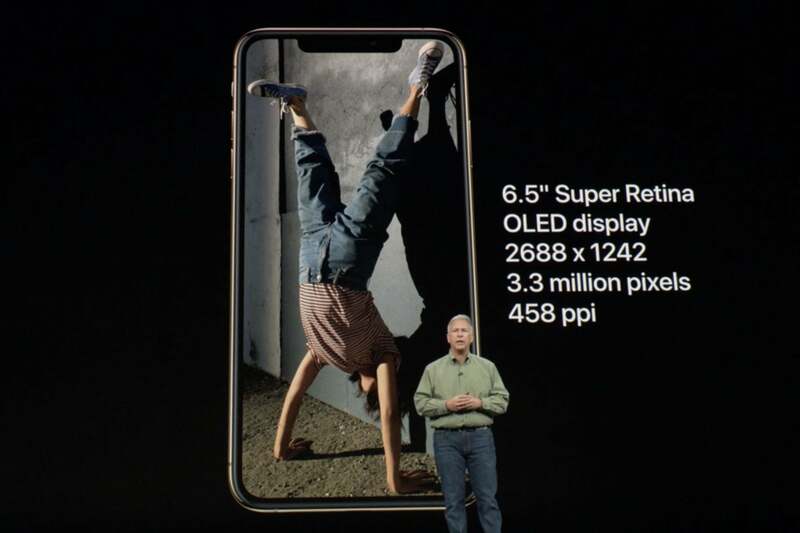 The iPhone Xr is honestly better than the iPhone X in most ways, and starts at US$749. 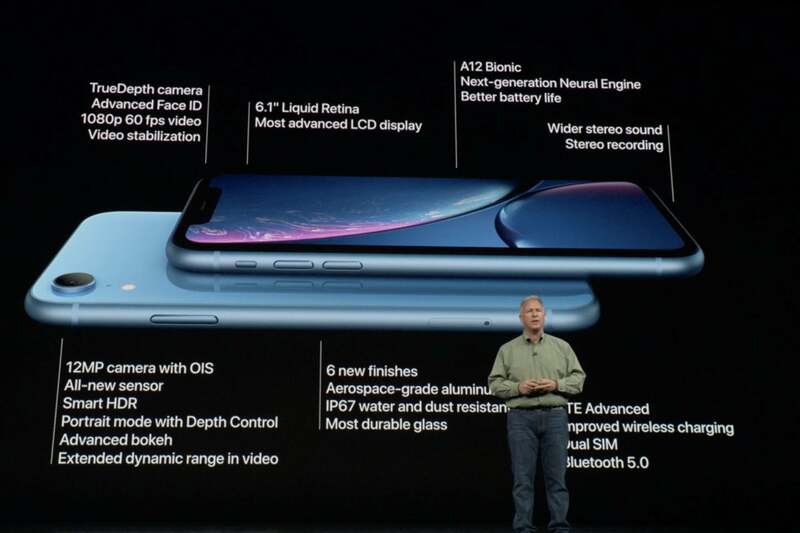 The iPhone Xr come in six colors and will ship in 64GB, 128GB, and 256GB capacities, starting at US$749. 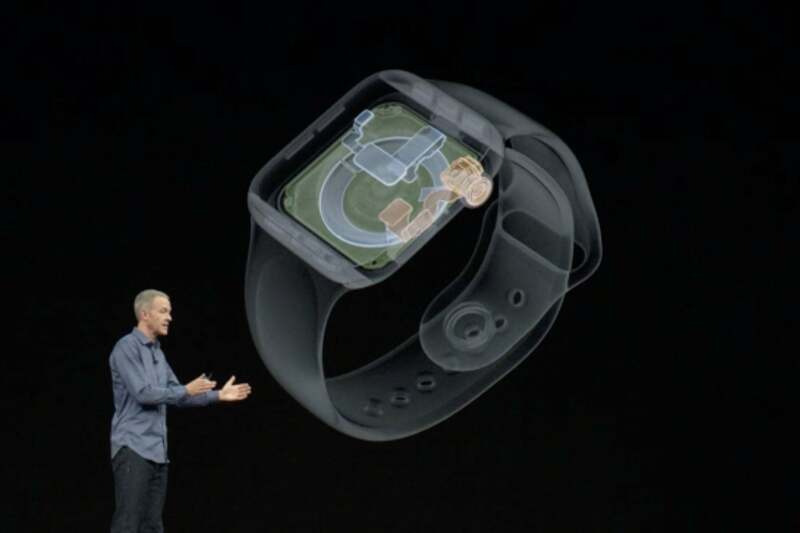 It will be available for preorder on October 19 and will ship on Oct 26.